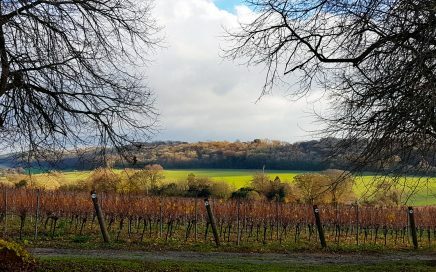 Our overseas writer Warren revisits Hambledon Vineyard some 15 years later to discover the immense progress made in English wine. 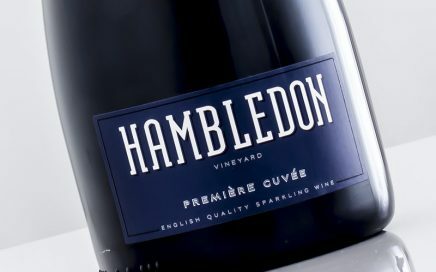 A brilliantly complex Sparkling wine from Hambledon. 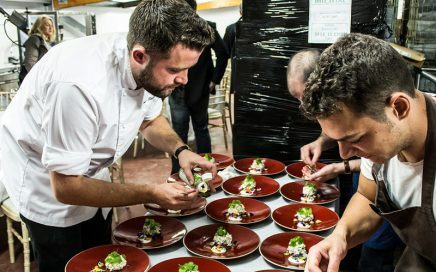 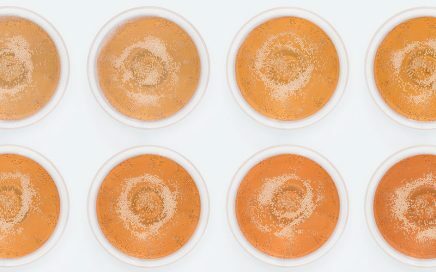 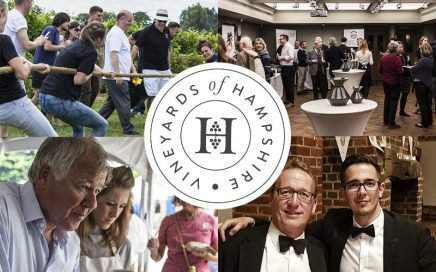 A pop-up dining experience with Sven-Hanson Britt at Hambledon Vineyard. 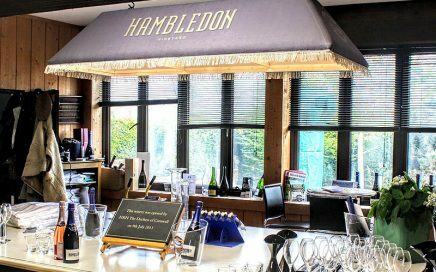 Robbie completes our trio of Hampshire visits in May, discovering decades of history and a gravity-driven winery at Hambledon. 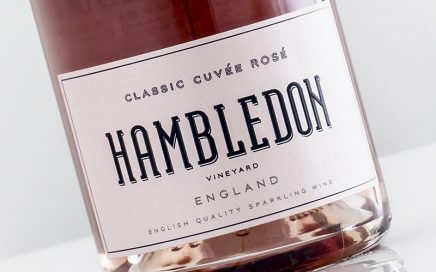 A fresh crisp rosé, with diverse flavour profile and wonderful structure. 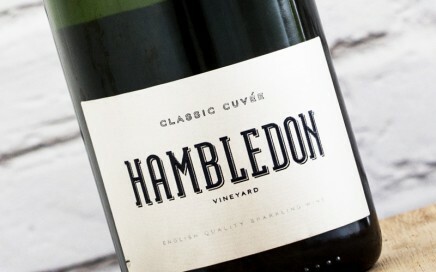 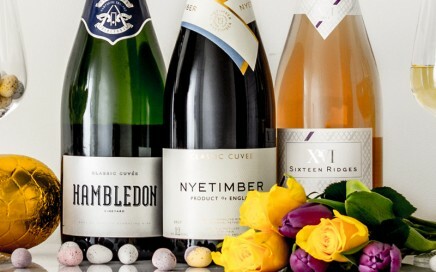 Lively, evocative & delightful zesty citrus English Sparkling wine from Hambledon Vineyard in Hampshire.